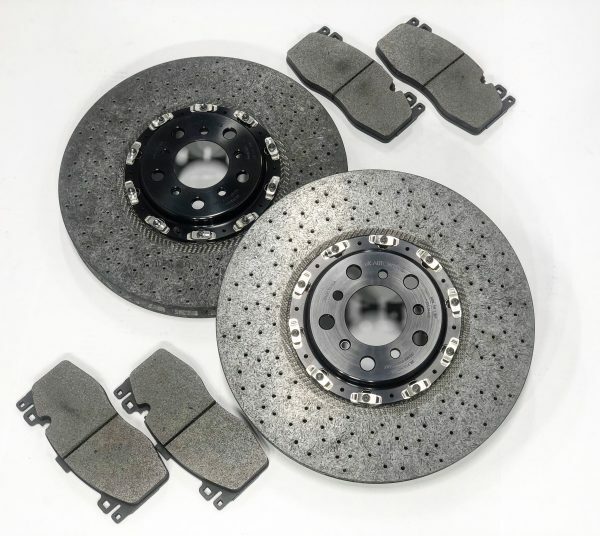 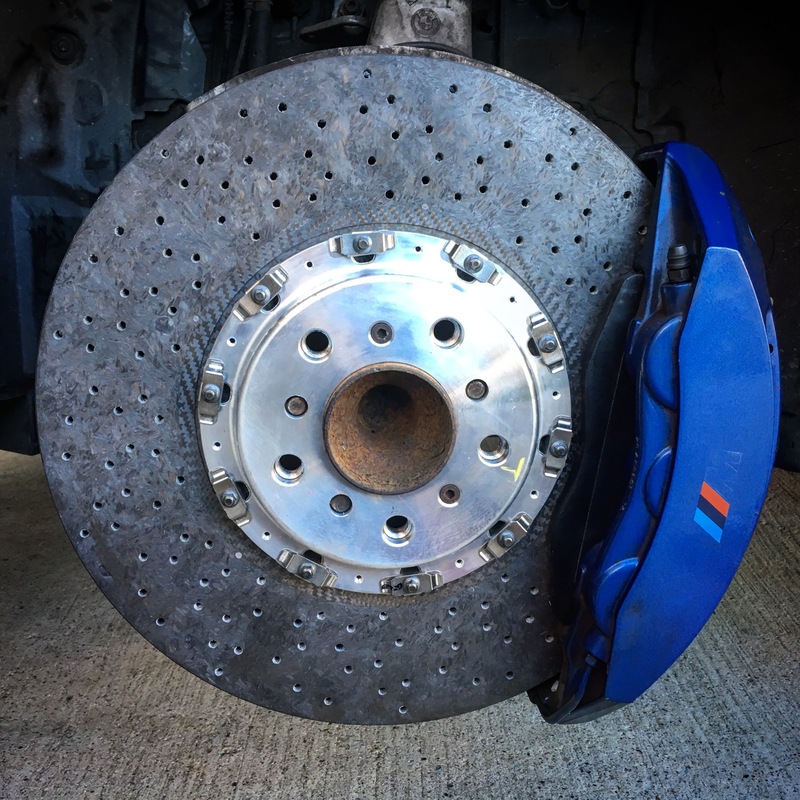 RK carbon ceramic brake rotors and pads for improved braking performance. 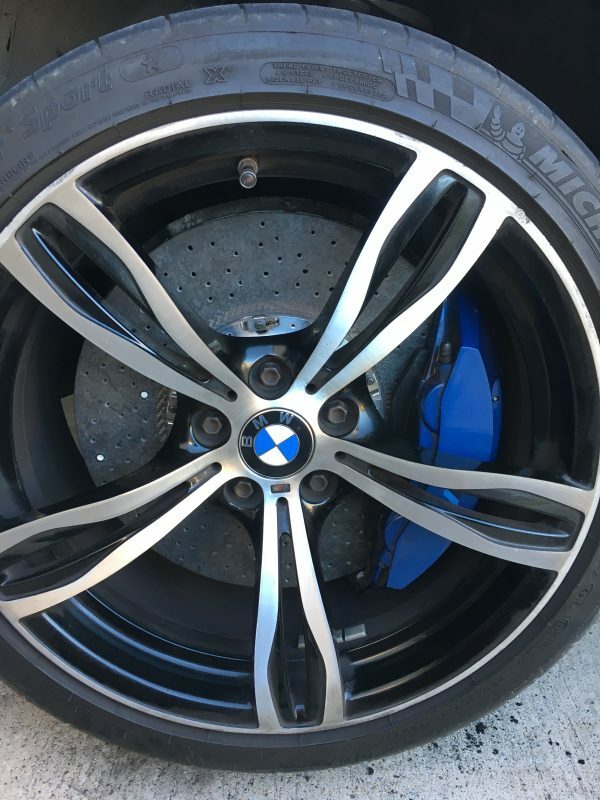 This is a direct replacement kit for your M6’s front brakes! 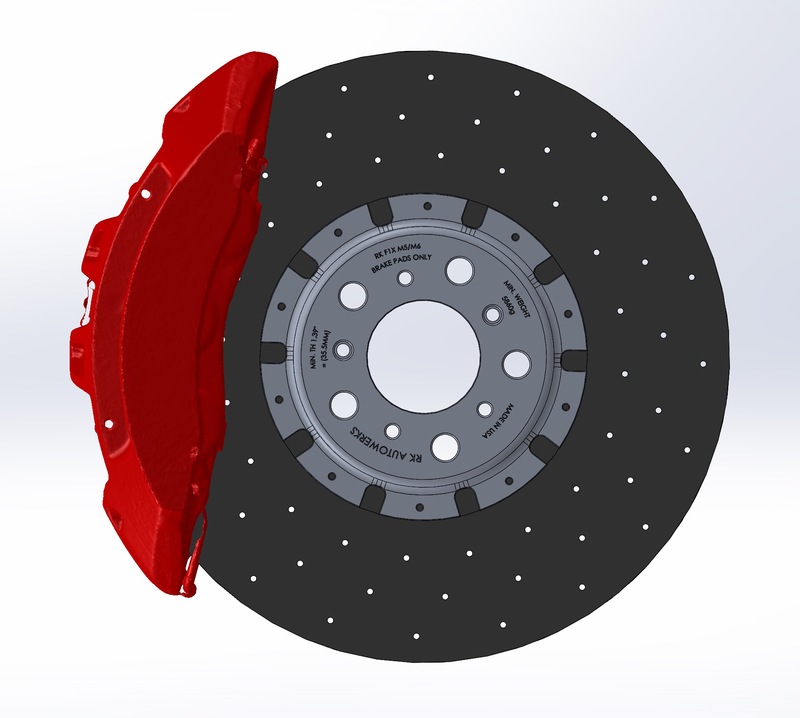 The RK Carbon Ceramic Brake Rotors are produced with state of the art methodology. 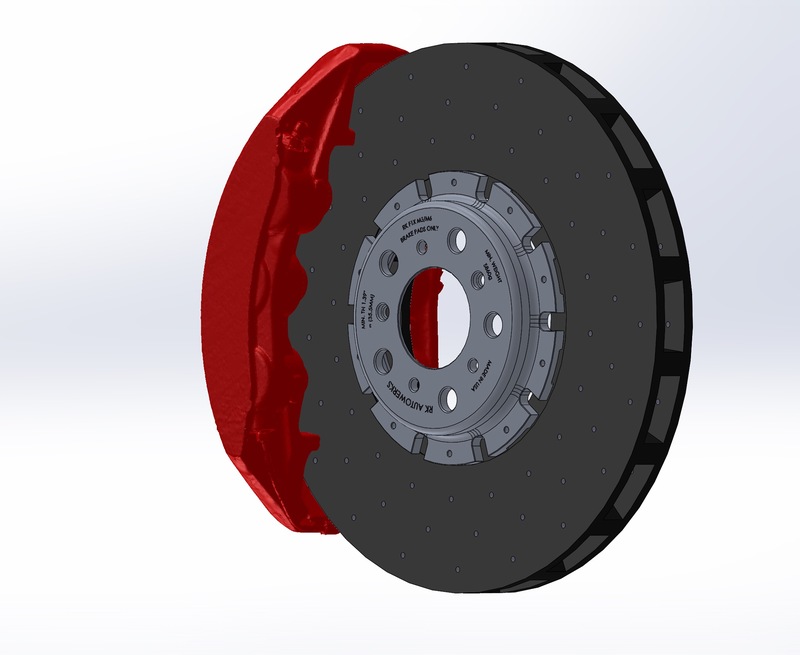 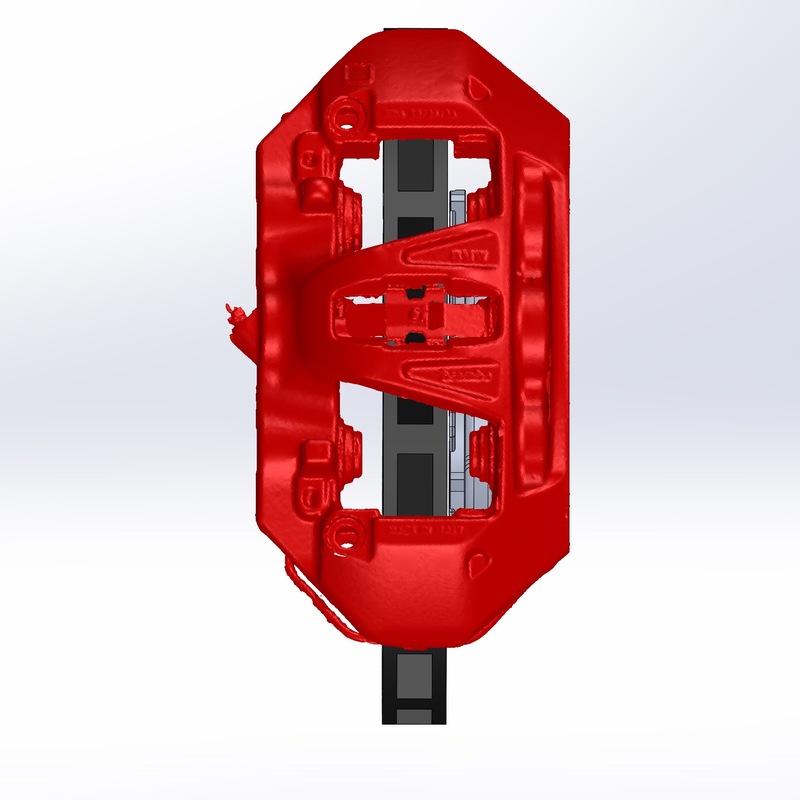 The stock rotors were 3D scanned to ensure proper fitment and precision. 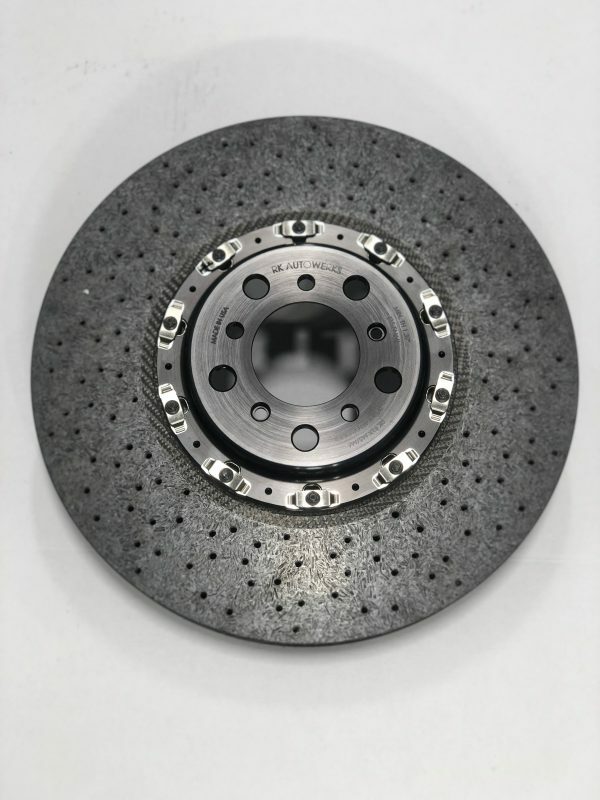 The result is an oem quality carbon ceramic rotor that is half the weight of the stock steel rotors. 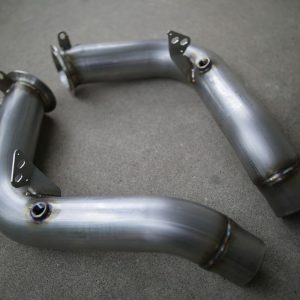 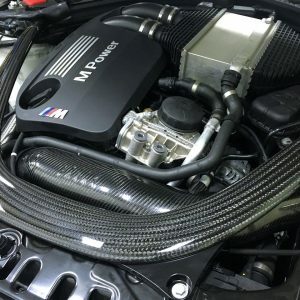 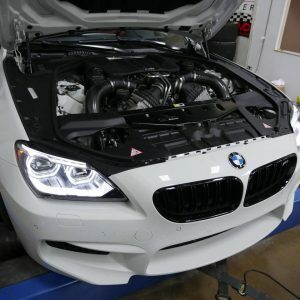 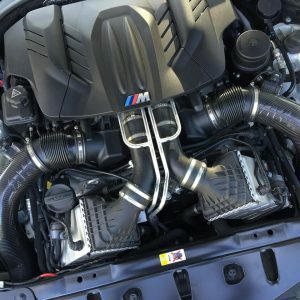 All of this translates to improved stopping power, longevity, handling, and overall performance for your M6. 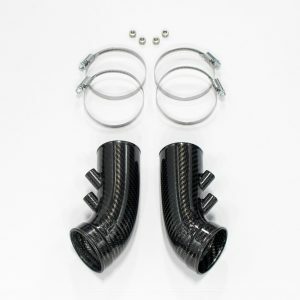 This kit includes all required parts for direct replacement of your front brakes.